Mudgee, N.S.W. Australia is a historic town just three and a half hours north-west of Sydney. Known for its many vineyards and fine food, Mudgee now boasts a Book Trail including over 11 Bookshops and Museums to visit in the Mudgee/Gulgong Region. Download a Booktrail map from our site www.booksoutofprint.com.au or check-out more information on www.mudgeebooktrail.com.au for accommodation, restaurants and places to visit. 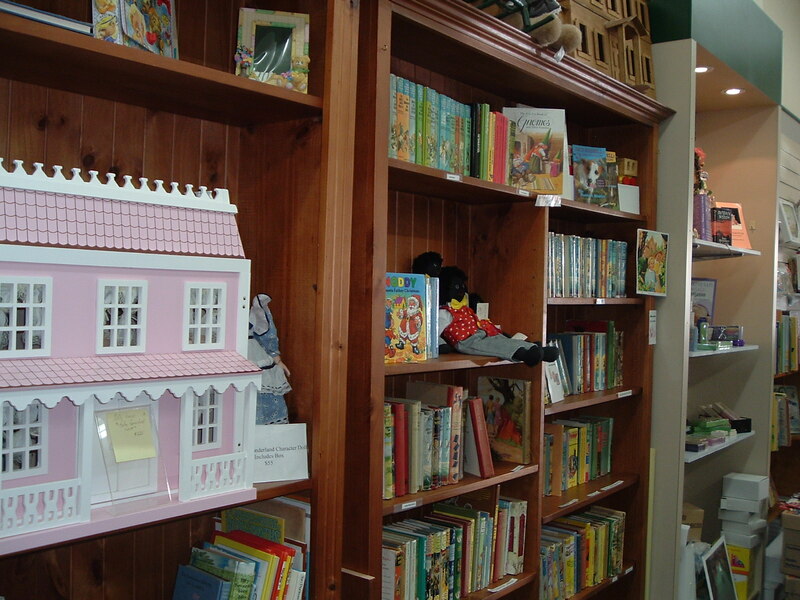 Our book shop at 34 Church Street, Mudgee has over 40,000 titles to choose from as well as a wide range of antiques and collectibles. You are welcome to call in and browse through our lovely shop. Meet Alice our resident P.R. "Person" or collect a Book Trail brochure from the front counter. Autumn is a wonderful time to visit. The grapes vines now have beautiful autumn colour, and the days are just right - not too cold and not too hot. If you haven't been to Mudgee why not visit this Autumn.